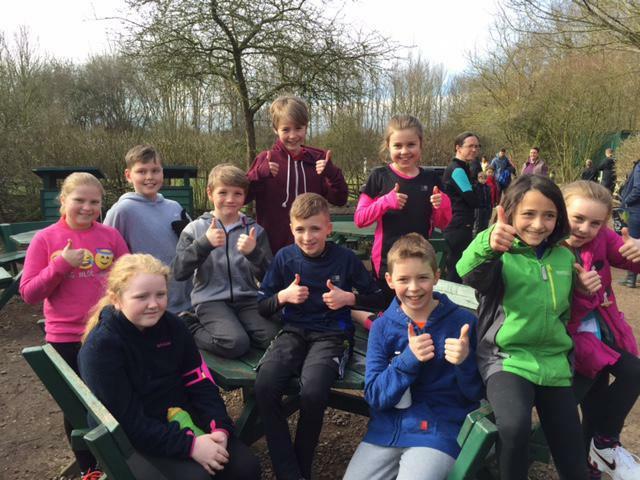 After taking part in the after school running club this term, ten of our pupils took part in a run on Sunday 20th March. They all did really well and special congratulations go to Alex who came 6th, and to Pippa who came 7th, out of 130 competitors. Thank you to Mrs Pope for running the club and organising our participation in this event, and to Mrs Johnson and Mandy for their support.